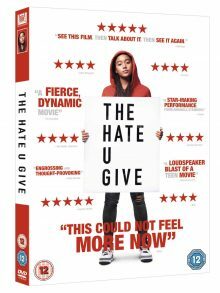 For our first competition of 2019, we’ve got a critically acclaimed drama up for grabs, The Hate U Give, courtesy of 20th Century Fox. 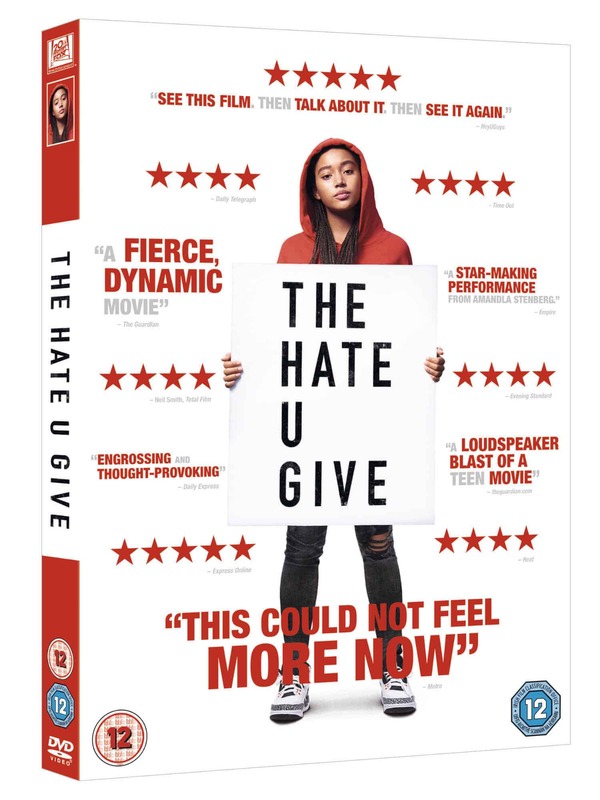 They’ve offered us 1 copy of the film on DVD to give away to a lucky reader. Starr Carter is constantly switching between two worlds: the poor, mostly black, neighbourhood where she lives and the rich, mostly white, prep school she attends. The uneasy balance between these worlds is shattered when Starr witnesses the fatal shooting of her childhood best friend Khalil at the hands of a police officer. Now, facing pressures from all sides of the community, Starr must find her voice and stand up for what’s right. 1 winner will be picked at random when the competition has closed. The competition is only open to residents of the UK – one entry per person and Blueprint: Review contributors are not eligible. The competition ends on 25th February 2018 at 12pm. The winner will be contacted by email soon after that date.